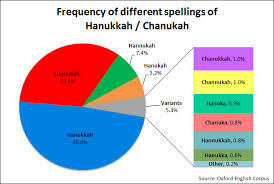 Please Sign My Hannukah Petition! Oy vey, like are they Jews? Cause it’s more like they are pagan!! There must be a decision! It be one N or two?